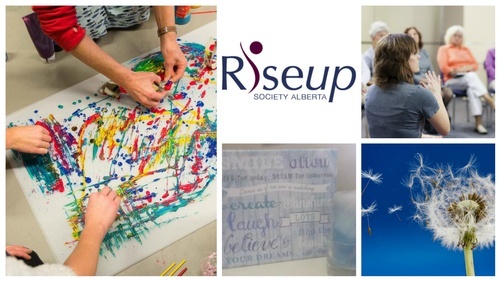 Riseup Society Alberta is a registered charity that offers professional counselling and group services to those impacted by domestic abuse. Riseup accepts clients from all areas in the province and provides the first six counselling sessions free of charge. At the conclusion of the first six sessions the clients ability to pay explored.